Monkey World – Ape Rescue Centre is home to over 250 rescued and endangered primates, including Europe’s only orangutan crèche. 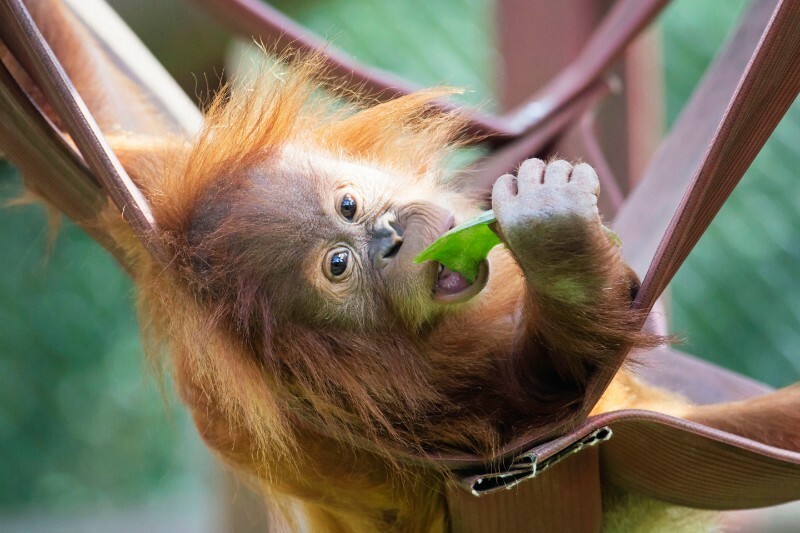 Visitors can see infants Mimi, Bulu Mata, and Rieke playing and growing up together with their foster family, at the purpose built crèche in the 65 acre park. 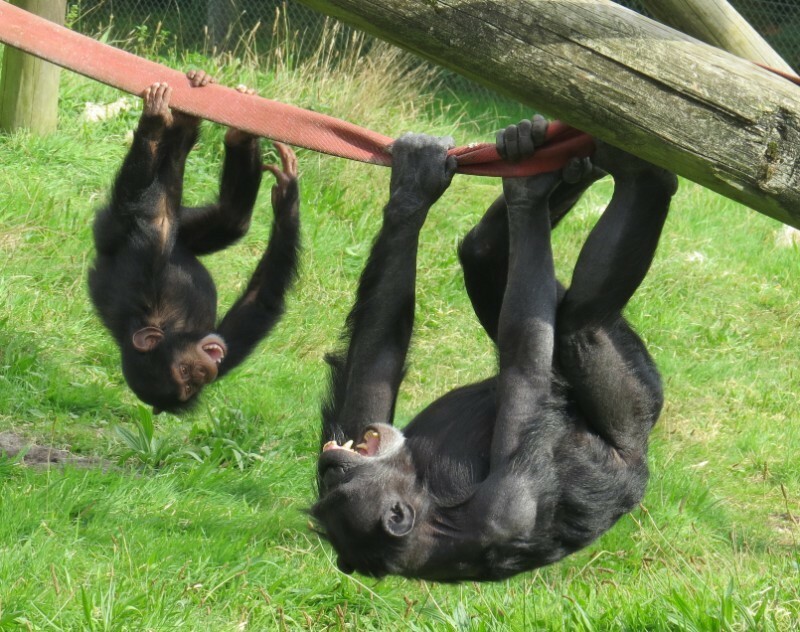 Opened in 1987 to provide abused Spanish beach chimpanzees with a permanent home, Monkey World is now a sanctuary for primates from all over the world and some are now part of international breeding programmes for endangered species. Here you can see them enjoy the company of their own kind in a safe, natural environment. Combining fun with conservation and animal education, half-hourly talks by the dedicated Primate Care Staff explain all about man’s closest living relative. They love to share their knowledge of all the individuals in their care, so don’t hesitate to ask any questions when the talk is over. Pre-bookable guided tours are also available. There are cafés serving a selection of hot and cold food and drink, or you can bring along a picnic to enjoy in the beautiful woodland setting. 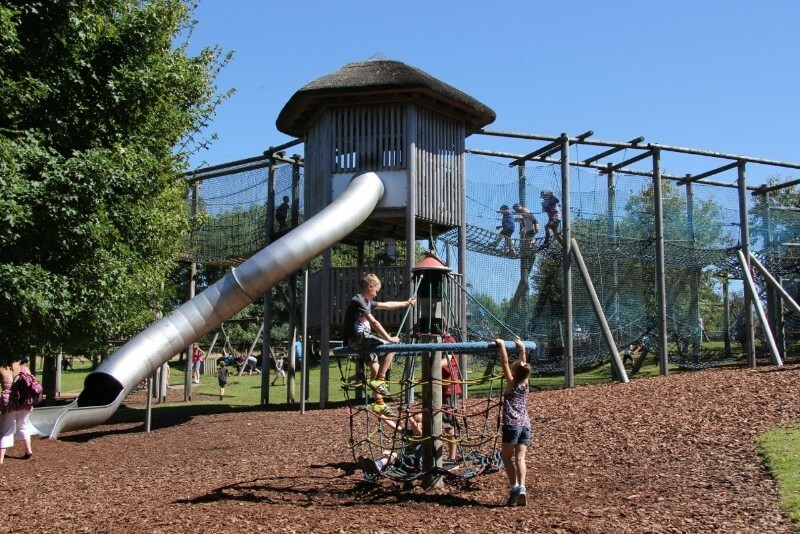 Once you’ve seen the stars of TV’s Monkey Life, your little monkeys can let off some steam in the Great Ape Play Area, the south’s largest adventure playground. 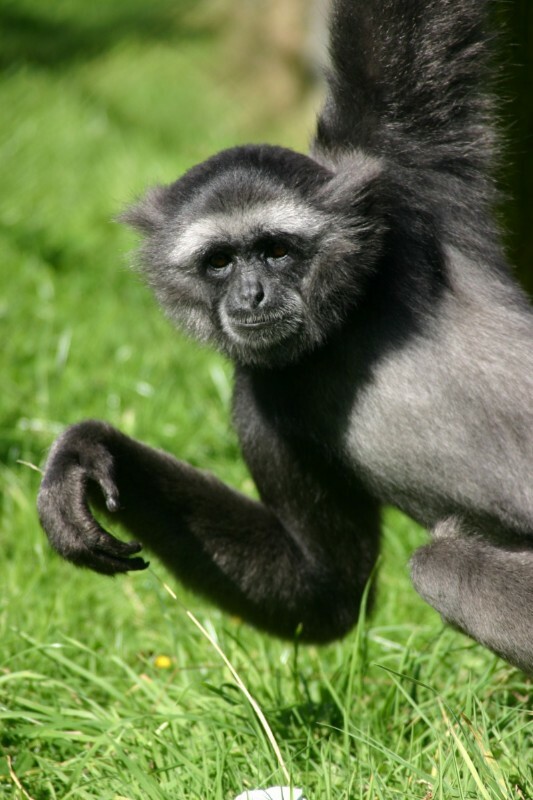 You can support Monkey World in continuing their rescue and rehabilitation work by taking part in the Adopt a Primate Scheme. Prices start from £25 for the year and include a photograph, certificate, three editions of the Ape Rescue Chronicle and free entry to the park for a year! 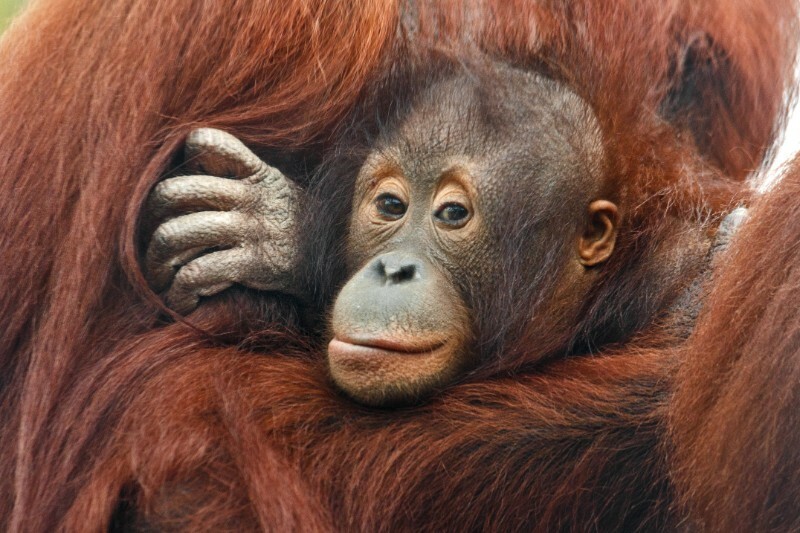 All funds from adoptions are used solely for the rescue & rehabilitation of primates in need around the world. Mobility scooters are available to hire with just a £10 refundable deposit for visitors with mobility problems. Monkey World also provides a range of sensory statues, wheelchair swings and printed keeper talks to ensure everyone is able to enjoy their day at the park. 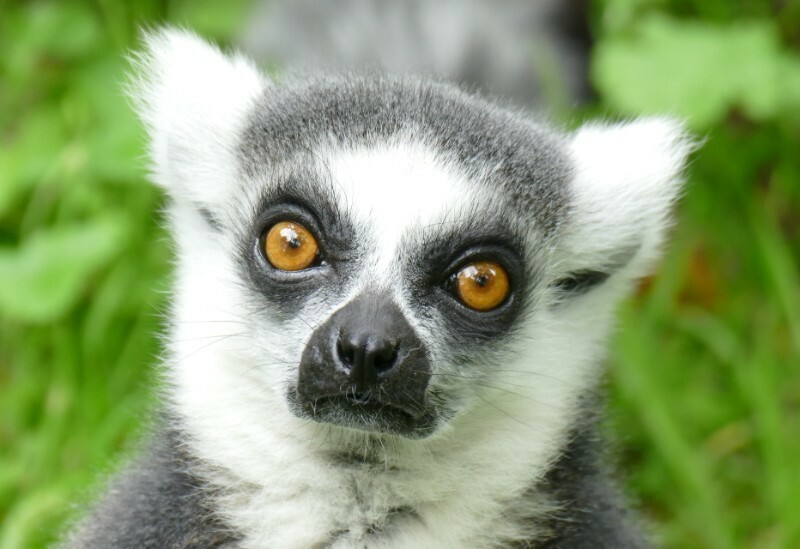 Monkey World is just minutes from the A31 near Wool, and is open every day (except Christmas Day) 10am to 5pm (July and August 10am to 6pm). Last admission is 1 hour before closing.